The Place Standard is used to evaluate the quality of a “place”. It can evaluate places that are well-established, undergoing change, or still being planned. The tool can also help users to identify their priorities. This was one of the main methods used by Community Regeneration staff and partner organisations to inform the Engage Dundee consultation which was undertaken between June 2016 and March 2017. 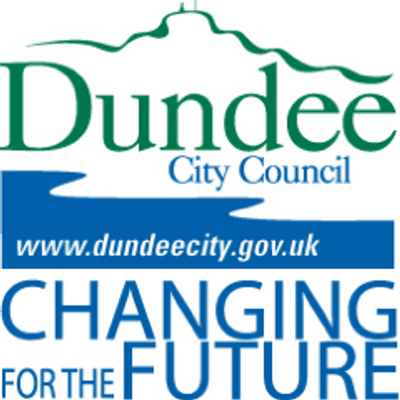 Findings from the Engage Dundee consultation will directly inform the key priorities in Local Community Plans currently being developed in each multi-member Ward. The consultation was also used to identify priorities to inform the Local Outcome Improvement Plan and potentially how the new Community Infrastructure Fund is allocated. The survey consisted of questions which cover both the physical and social elements of a “place.”. You can read more about the results in the Engage Dundee summary leaflet.